They are those serving part or whole of the following activities is including purchasing and selling of goods or provision of services; from display and introduction of goods or services to contract commitment and service provision, payment and after-sales service. Therefore, almost all websites that sell and introduce goods and provide services on the internet are e-commerce websites, which must be registered or notified to the ministry as prescribed by the law. When to register and when to notify e-commerce websites? If traders, organizations and individuals merely provide information on their commercial promotion activities, sales of goods or provision of services of websites they own, they must notify the Ministry of Industry and Trade. For example: the websites of Mobile World, CGV, and Vivavivu represent these companies in selling goods (website owners). Websites built for one of the three following activities must be registered with the MoIT. They include e-commerce trading floor on which other traders, organisations or individuals are permitted to conduct a portion or the whole process of sale and purchase of goods and services on these websites; promotional activities for the goods and services of other traders, organizations or individuals and online auction websites on which traders, organisations or individuals are allowed to organize the auction of their goods. For example: Tiki, Sendo, and Hotdeal websites are e-commerce transaction floors that enable traders, organisations and individuals who are not website owners to proceed to sell goods or provide services on those websites. These websites are collectively referred to as websites providing e-commerce services. Websites having both functions must be registered and notified to the ministry, according to Article 36, Article 41 and Article 46 of Decree No 52/2013/NĐ-CP, and Article 8 and Article 13 of Circular No 47/2014/TT-BCT. For example: Lazada, Adayroi, and Robins websites are e-commerce platforms (allowing traders, organizations and individuals who are not website owners to sell on the site) that also simultaneously sell goods on their behalf (website owners). 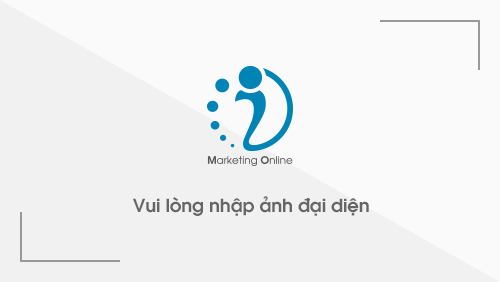 A fine ranging from VNĐ10,000,000 to VNĐ20,000,000 shall apply in case of establishing sales e-commerce websites without informing the Ministry of Industry and Trade. A fine ranging from VNĐ20,000,000 to VNĐ30,000,000 shall apply in case of establishing websites that provide e-commerce services without registering with the Ministry of Industry and Trade.